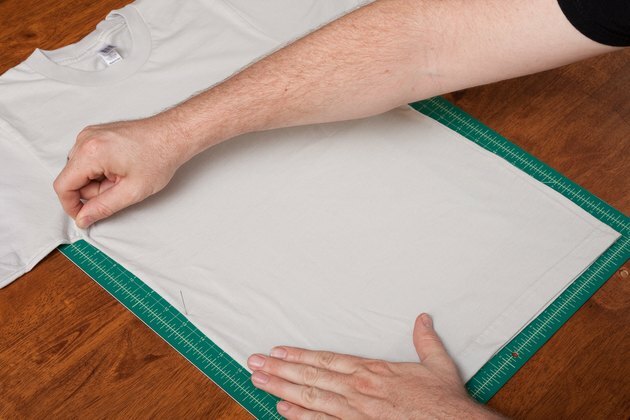 A popular brand of permanent markers, Sharpies are a common choice for drawing on fabrics. 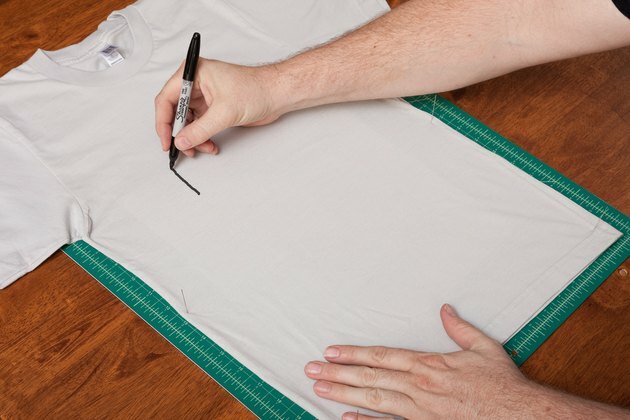 As convenient as they are, using permanent markers to draw on fabric can present a few problems that, if left unaddressed, can ruin the design you're creating. You must hold fabric taut to prevent the Sharpie from skipping over bunched fabric and also take precautions so the ink doesn't bleed through. Lay a cork board or other firm board flat. 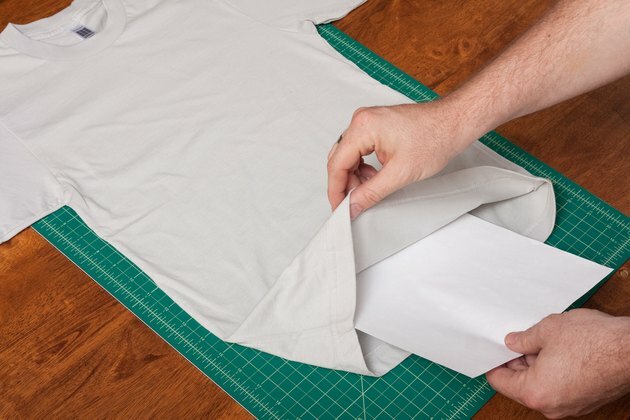 Place a few sheets of paper between the sides of the garment, if your fabric has two layers, as with shirts. Pin the fabric to the board so that the fabric is stretched taut, keeping the papers between the two layers of fabric. 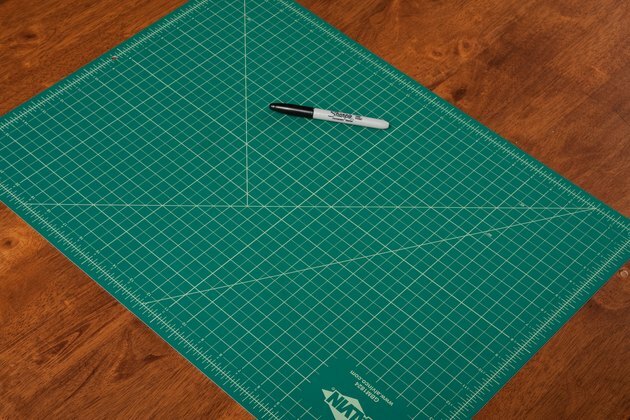 Uncap the Sharpie and draw whatever designs you choose on the fabric. Re-pin to draw on other sections of the fabric. This technique works with other brands of permanent markers also, not just Sharpies. 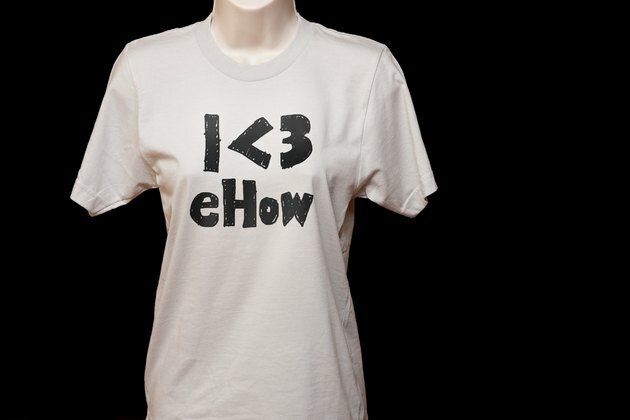 Although Sharpies are waterproof, they are only meant to be waterproof on paper, not fabric. They will bleed in the washer over time and develop a yellowish tinge.